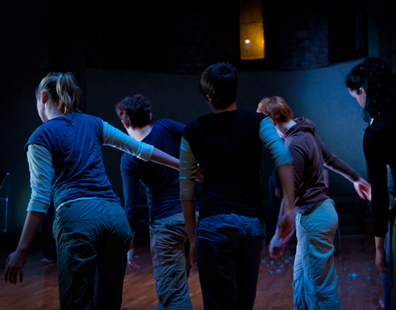 Made in 2008, at the tail-end of Ireland’s economic boom, when cranes still dominated Dublin’s skyline, Niche was a dance about finding your place in a rapidly changing environment. 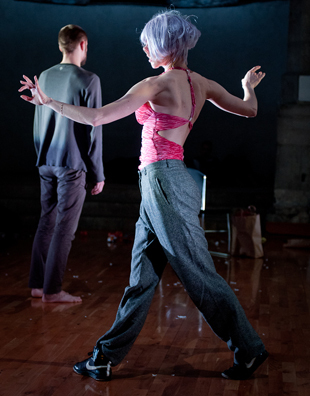 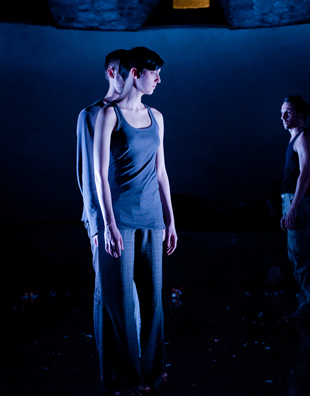 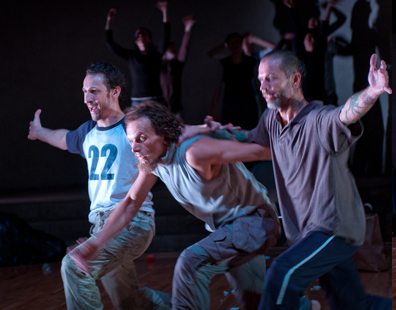 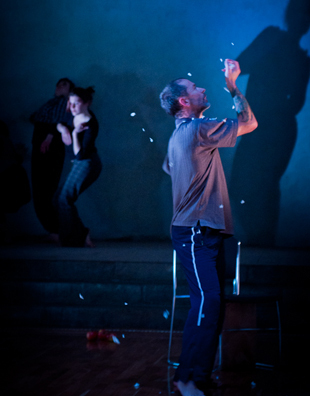 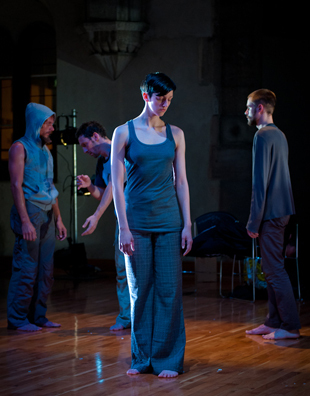 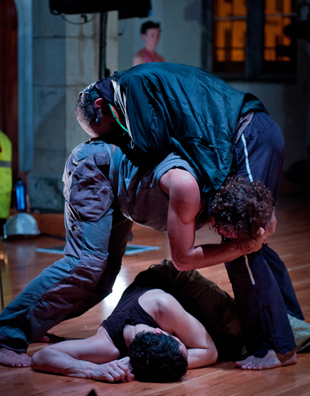 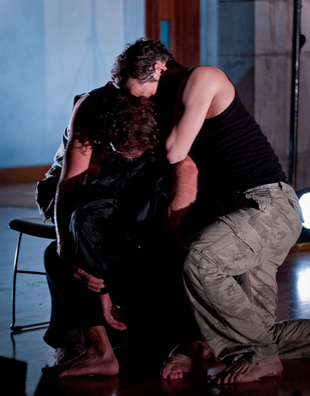 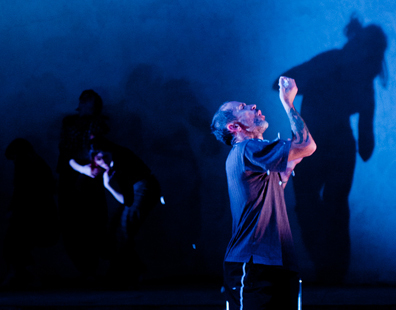 Performed in 2010, in the wake of Ireland’s economic collapse, the work celebrates resilience, resourcefulness and the satisfaction of building your connection with others . 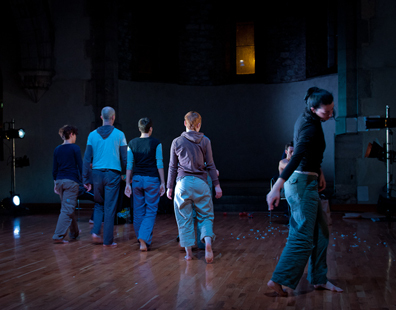 Open Niche is also a project to foster creative engagement between my work and those interested in dance around the Ireland. 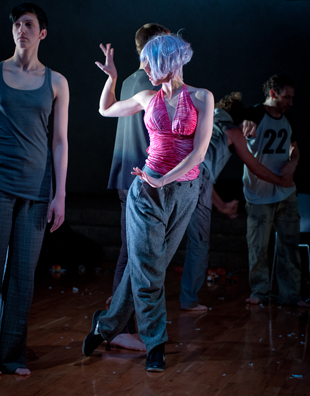 For each performance, local dancers join the international cast of Niche, bringing a new flavour to the work and creating a unique location-specific version of the piece. 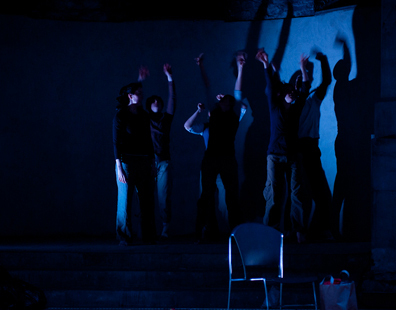 The result is Open Niche. 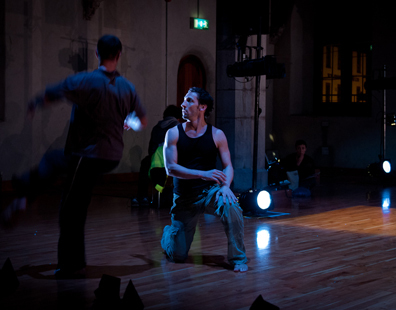 Open Niche premiered at the Pavilion Theatre in Dun Laoghaire and was performed there with dancers from Dublin Youth Dance Theatre. 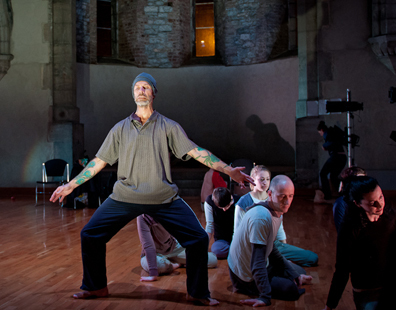 It was performed in Limerick in association with Belltable Arts Centre, Daghdha Dance Company and the Irish World Academy of Music and Dance at the University of Limerick. 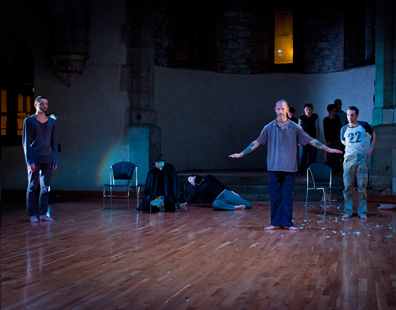 In Limerick the performance included choreography by participants in the Daghdha Mentoring Programme and dancers from the MA in Contemporary Dance at UL. 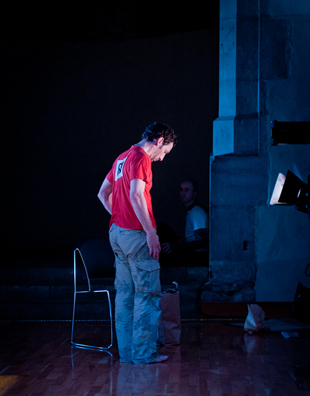 In Sligo it was performed at the Hawskwell Theatre. 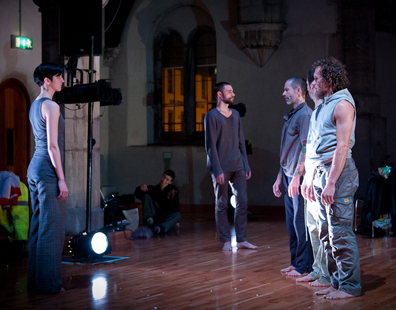 In Tralee, it was performed at Siamsa Tíre and included dancers from the National Folk Theatre Core company. 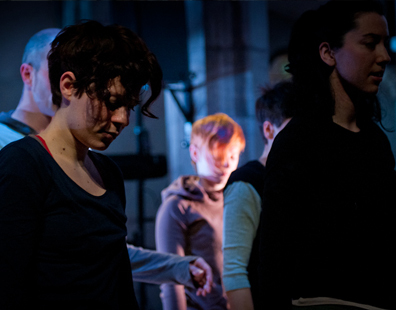 In Cork, it was performed at the Firkin Crane and included dancers from the Transition Year of St Vincent’s Secondary School.